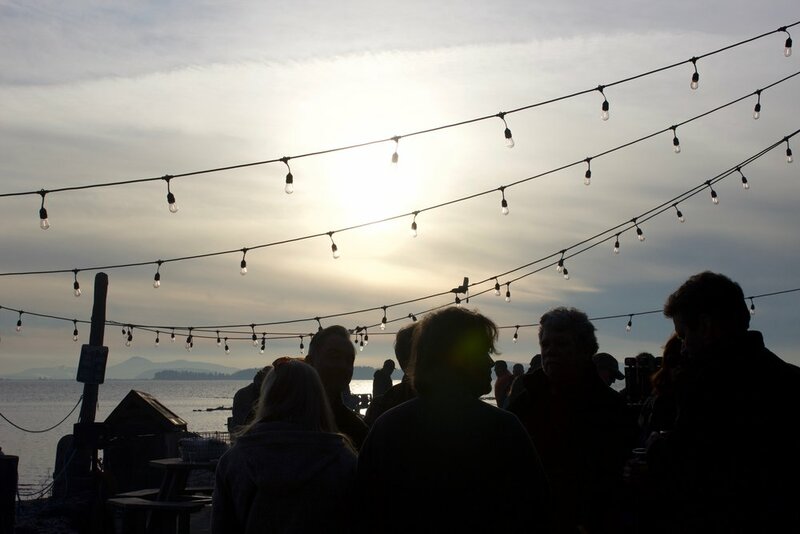 Another seafood and beer pairing event with Taylor Shellfish Farms is in the books. 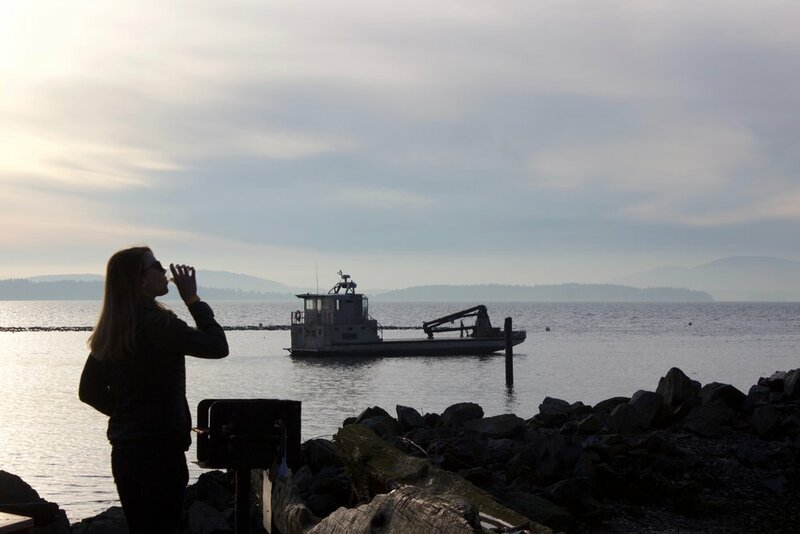 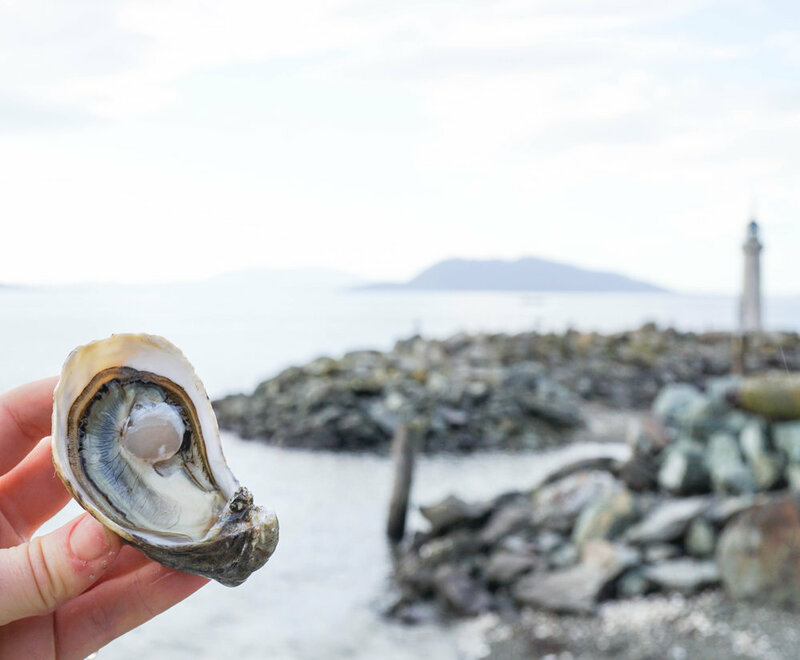 This unique beer drinking, shell shucking, mollusk slurping experience happened down on the shores of Samish Bay late January. 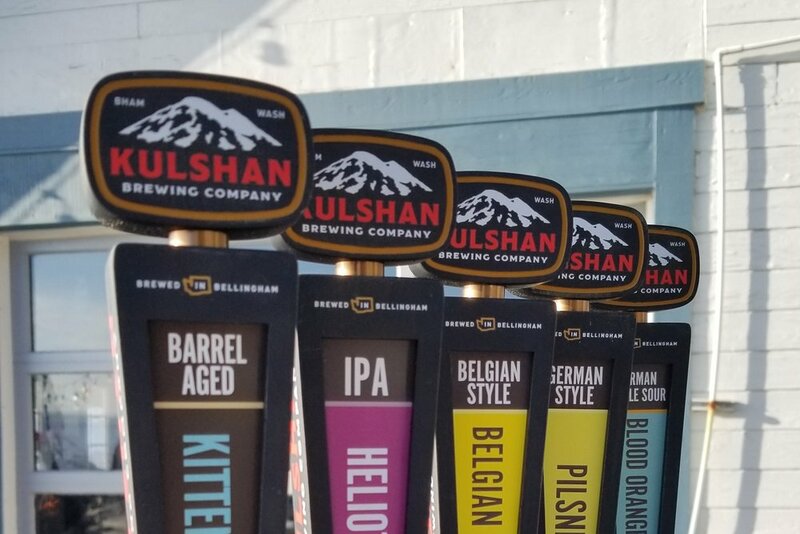 We had five Kulshan beers paired with all you could eat oysters and seafood paella cooked by our bud Chef Davin. 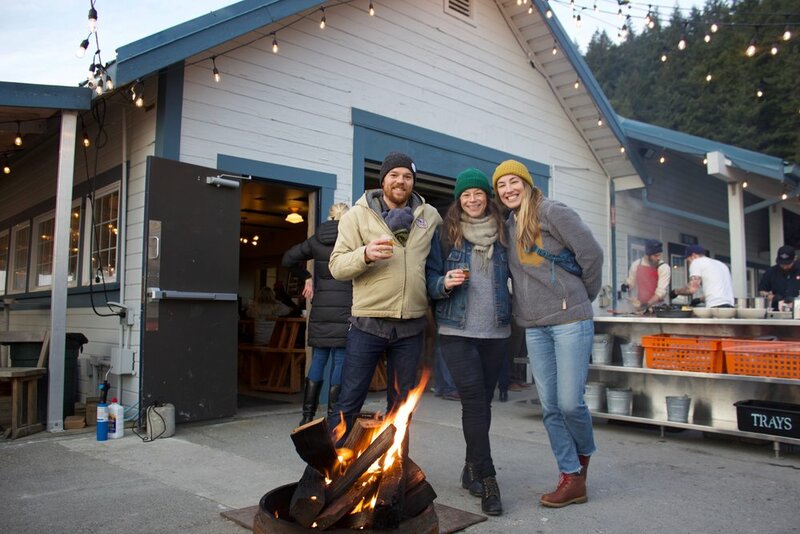 We can’t wait for the next tide to table party with the Taylor Shellfish crew!